Welcome to my poorly spelled music blog. Zee is a South Korean producer based out of Seoul. 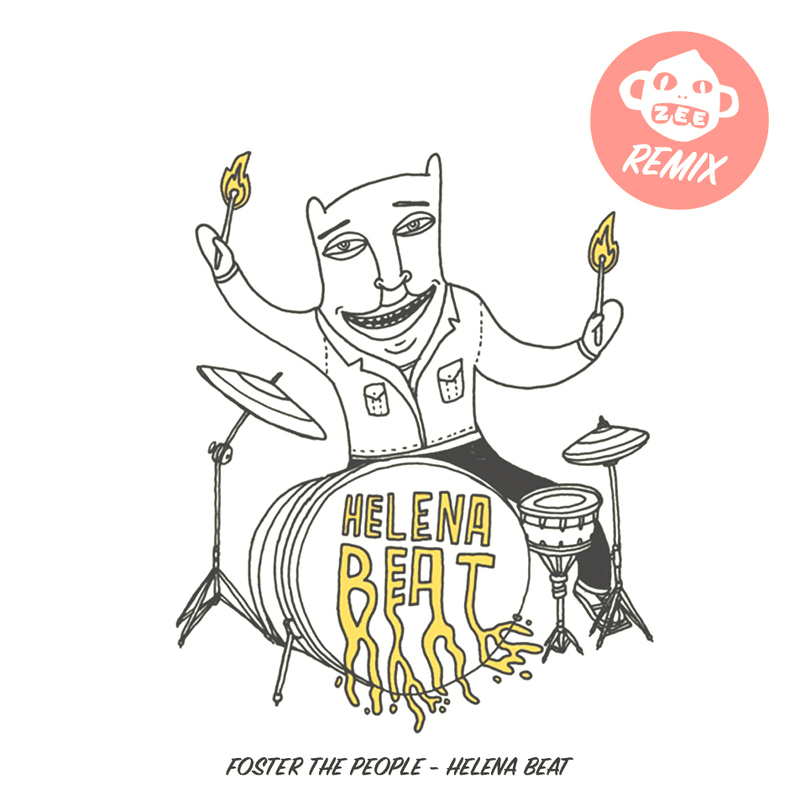 Travelled back in time to 2011 to dust off this Foster The People modern rock radio staple. Searching for a Whitney Houston remix of “How Will I Know” for a wedding I am DJing. This wasn’t what the bride wanted…but I dug it. We Win Gracie remix. The bride was looking for “How Will I Know” (Pursuit of Happiness remix)…my google-fu must be weak, I can’t find it. Do you know what she is talking about? Leave me a comment below please and thank you. Happy Victoria Day to all you Canadian blog readers!